Philippe is enrolled in a PhD program in international law at the Institute of Higher International Studies (Paris 2 Panthéon-Assas University) under the supervision of Associate Professor Martin-Bidou. After obtaining his master’s degree at Sorbonne University and working within two international criminal tribunals, he started his PhD program on Sudan in 2012. 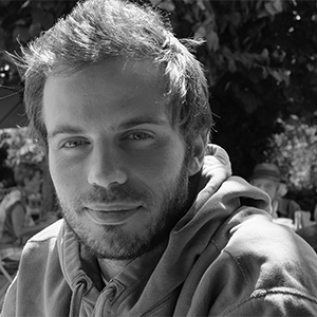 Philippe carried out a two-years doctoral fieldwork in this country and benefited from a long-term doctoral scholarship from the CEDEJ research Centre (CNRS) in Khartoum. He is a guest researcher at the Law & Anthropology Department within the Max Planck Institute for Social anthropology (Halle-Saale) until April 2017. His Ph.D. research is entitled Legal Orders in Motion: Sudanese customary Laws in International Peacebuilding. In this project, he tries to apply legal pluralism to international legal theory so as to investigate the international legal status of what he names ‘customary legal orders’. Relying on a formalist approach of international law, he offers a critique of cultural legal studies, which he perceives as a beacon to underplay the legal agency of these particular legal orders. He argues that legal formalism, rather than American realism, can allow for a methodology based on subaltern studies (Gramsci, 2011 ) freed from the dichotomist opposition of ‘colonialism versus post-colonialism’. This effort circumvents cultural approaches to legal pluralism that eventually convey reductionism or essentialism and prevent acknowledging customary orders for what they truly are: other legal orders with full access to the international legal system. Philippe’s expertise includes public international law, human rights and humanitarian law, international criminal law, theory & philosophy of law, sociology of law, and legal pluralism. He is a member of the Andromaque-Sudan Project (ANR – CJB) related to The Anthropology of Law in African and Asian Muslim Worlds: The Sudan. He published two articles, a report, and more articles are currently under review or in writing. Philippe’s research investigates transnational legal pluralism in the context of international peacebuilding. Drawing on the critique of the neoliberal turn in the realist theory of international law (Dezalay & Garth, 2002; Slaughter, 2004; Mattei, 2008), Philippe deconstructs the peacebuilding model from a legal perspective and considers it as a technology of state reconstruction devoid of the concept of sovereignty. The peacebuilding model therefore reconfigures the international legal system away from its so-called original subjects to open up to diversified sets of actors, procedures, institutions, and normative bodies. Philippe resorts to legal formalism and to the Italian institutional theory of the legal order that goes beyond a mere static and hierarchical body of norms so as to include these actors, institutions and procedures (Romano, 2002 ; Santulli, 2001). This approach allows to circumvent the theory of statuses in legal positivism, to bypass the paradigm of normativity as the cornerstone of legal science, and to understand legal order as an on-going re-construction resulting from the permanent interplay between changing legal institutions, procedures, actors, and the norms they produce. Philippe then builds on translation theory (Boltanksi, 1991; Santulli, 2001) to determine how Sudanese local communities negotiate or resist the peacebuilding re-structuring of the state and of customary legal orders. 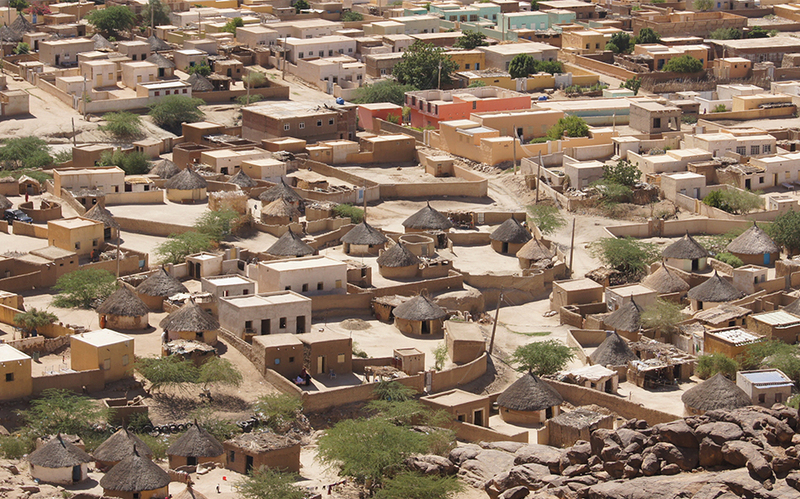 He investigates the ways local legal actors and institutions in Darfur and South Kordofan accommodate – or instead escape – international legal statuses to build their international legal capacity and protect their interests. He finally examines processes of normative swapping between customary legal orders and various other legal orders in terms of human rights, legal responsibility, and dispute resolution mechanisms.